Sebastian Vettel says the Ferrari Formula 1 team had no option but to make the pitstop that cost him a Spanish Grand Prix podium. 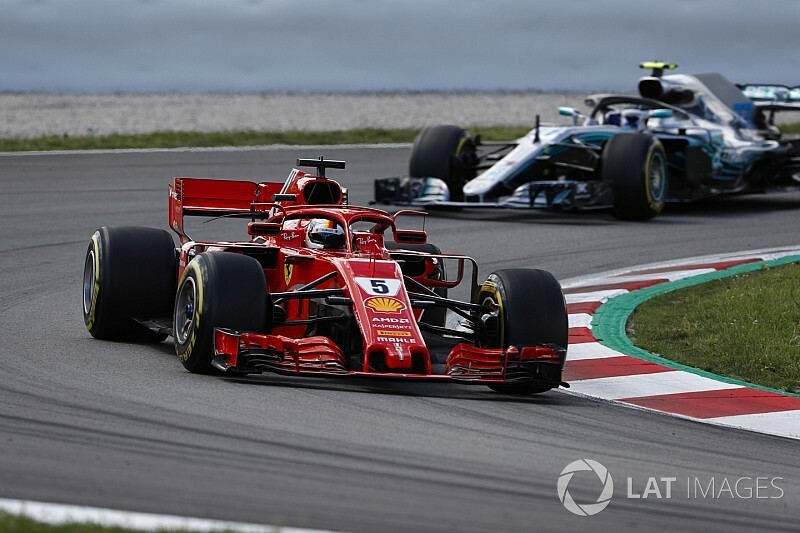 Having jumped Valtteri Bottas at the start and then maintained second when the Mercedes had a slow pitstop, Vettel looked set to finish runner-up to F1 world championship rival Lewis Hamilton at Barcelona. But Ferrari brought him in for a second pitstop when the virtual safety car appeared just past half-distance, dropping Vettel from second to fourth. 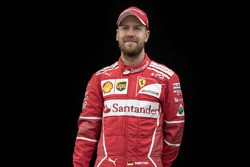 Asked by Sky Sports F1 if he felt that was the right tactic, Vettel replied: "Yeah, because the advice was it was not an option to stay out. 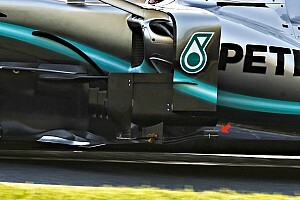 "We were going through the tyres quicker than the others, though obviously it looks different and looks wrong." 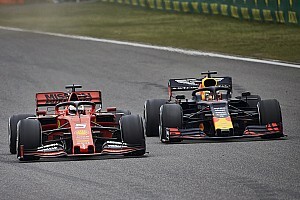 He then spent the rest of the race trailing Max Verstappen, despite the Red Bull having front wing damage and Vettel being on new medium tyres. "Overall we were a little quicker, our tyres were fresher as well, but as the laps went on we didn't have enough pace," Vettel admitted. "We were just not quick enough. Even at the end I was not in healthy shape with the tyres despite the fact mine were the newest. "It's been a decent weekend, we just need to understand what to do with the tyres. We need to have a look." 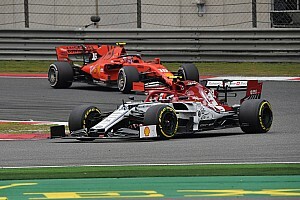 Mercedes motorsport chief Toto Wolff agreed that Ferrari had been in worse shape for tyre wear, and said it had been a concern for his team too. Vettel made his first pitstop to change from softs to mediums after just 17 of the 66 laps, with Hamilton coming in eight laps later. 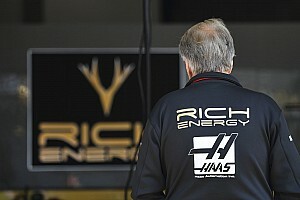 "Sebastian's front left was really bad, they needed to pit, and we were a little bit worried that structurally we could have a failure, so that's why we decided to pit Lewis as well," said Wolff. "In hindsight, we'd rather stay out, but with a [risk of] structural failure obviously during the whole race."